Covers Fixed Head Coupe, 2+2 models. Contains illus. 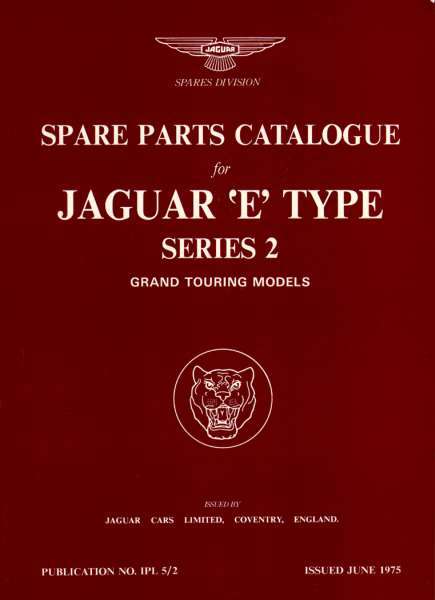 from parts catalogs J37 & J38. 296 pgs.